Cannabinoids are substances that can influence the functioning of the human nervous and immune systems. The hemp plant bio-synthesizes more than 60 such cannabinoids, from over 400 compounds contained. The most well-known cannabinoids are Delta-9-tetrahydrocannabinol (Delta-9-THC), Delta-8-tetrahydrocannabinol (Delta-8-THC) and Cannabidiol (CBD) each having a different chemical structure and different effects on the body. The investigations conducted in the scientific and medical world, over the last few decades, released findings which have led to the proposal of cannabis compounds as a potential treatment for a wide range of medical conditions. Here are some insights regarding the science behind cannabinoids and their use in medical care. Endocannabinoids are endogenous molecules involved in the functioning of nervous and immune systems, naturally produced by our bodies. These molecules together with the cannabinoid receptors and certain enzymes, responsible with endocannabinoids’ synthesis, create the endocannabinoid system (ECS). The ECS has two endocannabinoid receptors: CB1 and CB2. Synthetic cannabinoids are produced by both scientists and illegal laboratories. These are human-made mind-altering chemicals. These chemicals are usually sprayed on dried plant material, to be smocked or used as liquids for vapers or e-cigarettes. Some of these cannabinoids are extremely powerful and have resulted in dangerous effects on health, much more powerful than effects given by the natural compound THC. The endocannabinoid system (ECS) plays a significant role in the well-functioning of the neuromodulator system. Several researchers proved that the perturbations of this system lead to psychiatric disorders, including schizophrenia. Endogenous cannabinoids are endogenous lipids that activate cannabinoid receptors affecting the individual’s behavior and leading to similar psychotic effects produced by the THC phytocannabinoid. Although the endocannabinoid receptors, CB1 and CB2, have structural similarities, their distribution and activity are different within the human body. CB1 receptors are significantly represented at the level hippocampus, cerebellum, and basal ganglia, playing a role in motor movements. Extra central, CB1 receptors are at the level leukocytes, spleen, heart, urinary tract and gastrointestinal tract, reproductive apparatus having an impact on the evolution of diseases associated with these organs. CB2 receptors are found in immune system cells, leukocytes, and spleen. These CB2 receptors are significant for the modulation of pain, inflammation and play an important role in the functioning of the immune system. Hemp contains a very low quantity of Δ9-tetrahydrocannabinol (THC), the compound responsible for the psychotic effects, but a high amount of cannabidiol (CBD) which provides a variety of pharmaceutical treatments, its usage lacking the cognitive effects and abuse potential linked to THC. The Delta-8-tetrahydrocannabinol (Delta-8-THC or Δ8-tetrahydrocannabinol) is found in lower quantities in hemp, in comparison to Δ9-tetrahydrocannabinol, having the same cognitive effects. Cannabis-based remedies release their effects by interacting and activating the cannabinoid receptors (CB1 and CB2). Along the years, controlled medical tests and their positive outcomes led to the acceptance of cannabis extracts to be used for pharmaceutical purposes. Anorexia or weight loss associated with HIV. The treatment usually involves THC-based capsules to be taken orally. Nausea and vomiting as a medical condition encountered by chemotherapy patients. The medication is based on capsules containing THC. Neuropathic pain, a condition resulting from nerve damage or a malfunctioning of the entire nervous system. Muscular problems caused by multiple sclerosis. The remedy is usually found as an oromucosal spray, with THC and CBD extracts, having an analgesic effect. 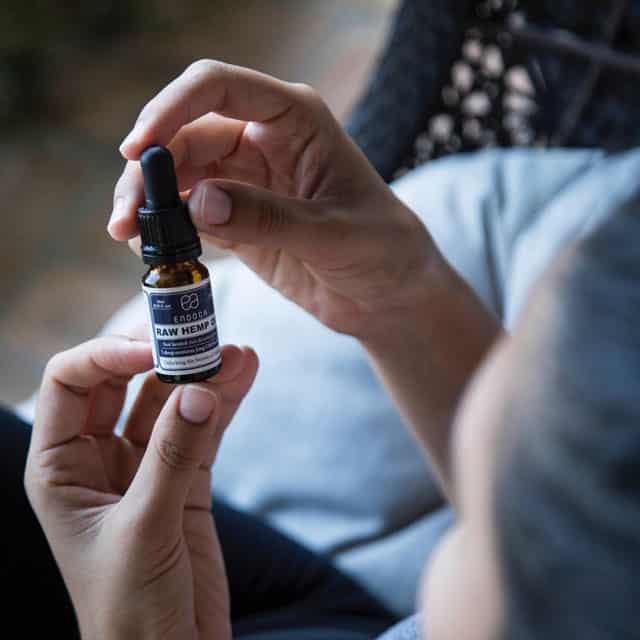 Other forms of CBD spray are used to treat anxiety or insomnia. Certain types of epilepsy in children. The density of CB1 receptors in children is lower compared to an adult, which explains why they tolerate higher doses of Delta-8-THC without significant adverse effects. 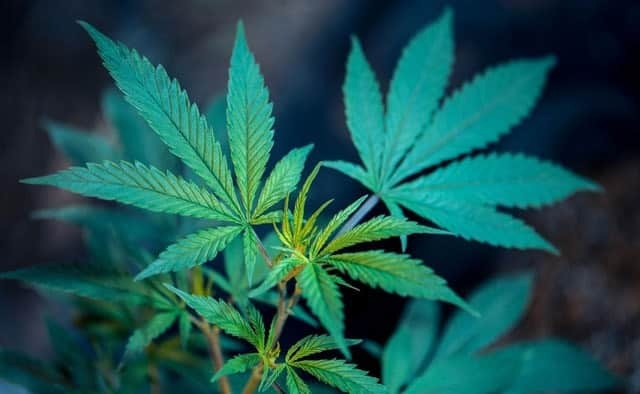 However, the medicine to be used in treating this condition is a CBD-based liquid medicine which is still under testing and has not been approved yet. Many researchers, including the US National Institute of Health, continue to explore the possible uses of THC, CBD and other cannabinoids in treating certain types of cancer. For example, recent animal studies have shown that cannabis extract can help annihilate certain cancerous cells or can significantly reduce the size of others. Evidence of rodent studies suggests that purified extracts from marijuana plants may slow the growth of cancer cells which lead to brain tumors. Another popular form of cannabis-based treatments is the CBD oil. This extract has proven benefits in treating numerous conditions described below. According to researchers, cannabis oil can help control emotional responses to stress, trauma, and anxiety. Cannabidiol may have a positive influence on the receptors of hippocamp stress, the part of the brain responsible for the emotional response. Cannabis oil therapies can be effective in reducing stress and anxiety for veterans who suffer from post-traumatic stress syndrome. For thousands of years, cannabis has been used in Chinese and Indian culture to treat respiratory illnesses. Due to its natural anti-inflammatory and analgesic properties, cannabis oil can be a natural remedy for millions of people suffering from asthma worldwide. Since the 1970s, several studies have been conducted with a particular focus on the bronchodilator effect of cannabis oil in asthma patients, with a large proportion of subjects reporting a reduction in symptoms and a positive response to this treatment. Cannabis oil contains antioxidants that can have a beneficial effect in cardiac affections. Several animal studies have shown that cannabis oil can prevent certain cardiovascular diseases, such as arteriosclerosis or heart attacks. A study led by a team of British researchers in 2014 found that the results of animal studies can be extrapolated to human subjects, demonstrating that cannabis oil can cause blood vessels to dilate and allow better circulation of blood, balancing, at the same time, blood pressure. After THC, CBD is the most studied natural cannabinoid as a result of the multiple positive health benefits provided. Unlike THC, this has a pharmaceutical profile due to the absence of the psychoactive effect. Many researchers in the field believe that CBD may be the most important cannabinoid ever discovered. However, despite the benefits cannabinoids may offer, currently, insufficient studies are being carried out on cannabis because it continues to be included in the list of high-risk drugs. This may be an obstacle to unleashing the real potential of cannabinoids in restoring human health.